When India falls to her death from a bridge over a railway, her sister Poppy returns home to Brighton for the first time in years. Unconvinced by official explanations, Poppy begins her own investigation into India's death. But the deeper she digs, the closer she comes to uncovering deeply buried secrets. 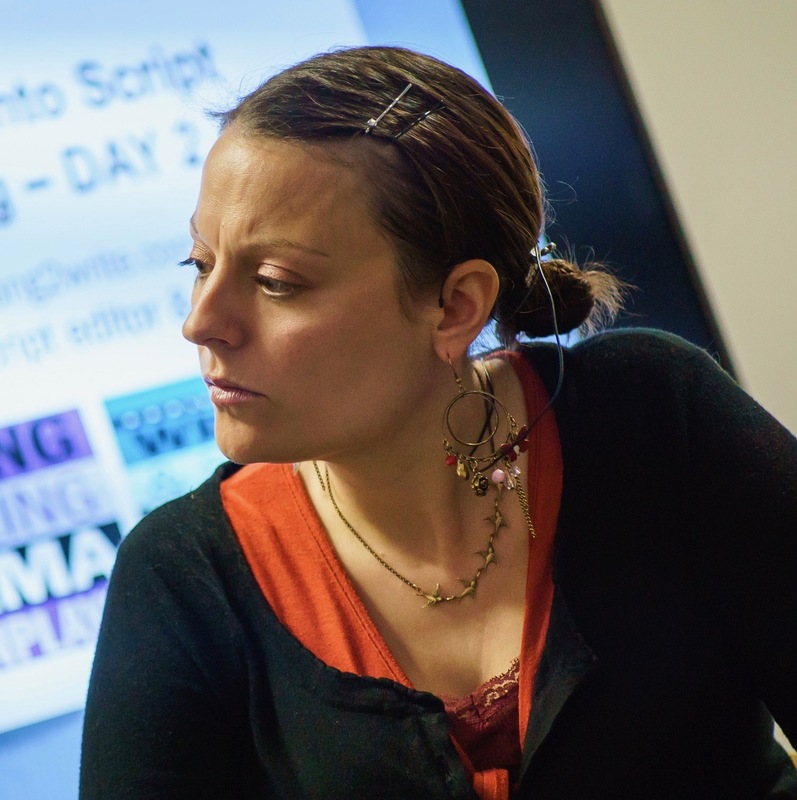 Could Matthew Temple, the boyfriend she abandoned, be involved? And what of his powerful and wealthy parents, and his twin sister, Ana? Enter the mysterious and ethereal Jenny: the girl Poppy discovers after hacking into India's laptop. What is exactly is she hiding, and what did India find out about her? Wow! This book is superb, it's so brilliantly extraordinary! I thought I'd take a quick look when it dropped on my kindle...an hour or so later and 30% in, I simply couldn't put it down and HAD to finish it. 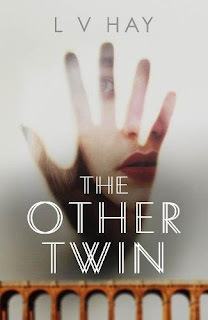 There are so many good books out there but it's rare that you get a book in your hands that refuses to let you take a break for food, drink or sleep but The Other Twin does just that. I don't honestly think any review I write could do it justice, but I'll give it a whirl. Poppy is estranged from her family but she returns to Brighton after her sister, India, dies in mysterious circumstances. Did India commit suicide or was she running from something or someone? Perhaps her mysterious friend, Jenny, holds the key but she's like the Scarlet Pimpernel and Poppy struggles to get a hold of her. Whilst Poppy is in Brighton she runs into twins from her past, Ana and Matthew. Something seems slightly off about them and the underlying threat that they were hiding something had me completely riveted from start to finish. Set in the town of Brighton, which almost feels like a character in its own right, it's colourful, vibrant and at times seedy. I also loved the ultra-modern feel of the book delving into blogging and touching on the LGBT scene, making this a thrilling, smart and modern rollercoaster ride. I'm purposefully keeping my review vague as to go on any further might accidentally give away some spoilers. It's such a haunting and compelling psychological thriller that everyone must read and experience it for themselves. 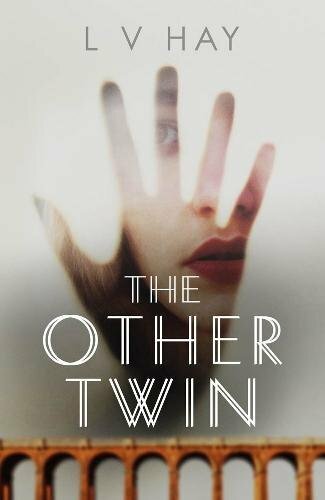 The Other Twin is a book that not only doesn't sit in one particular genre, it takes a hammer and smashes down the barriers between genres. 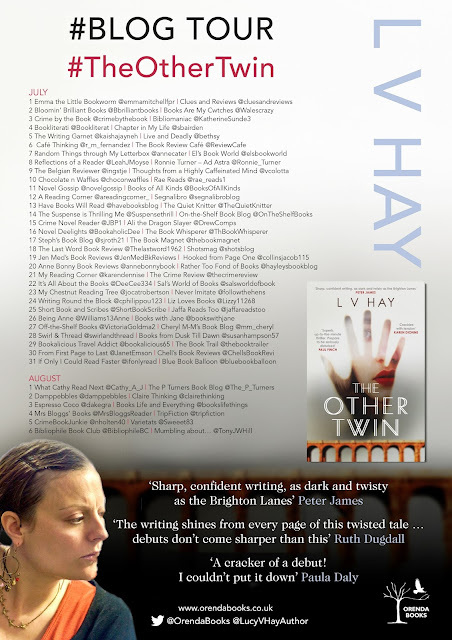 With a mouthwateringly high standard firmly set, I am chomping at the bit to see what L V Hay writes next.